with Grupo Meca in Mexico. 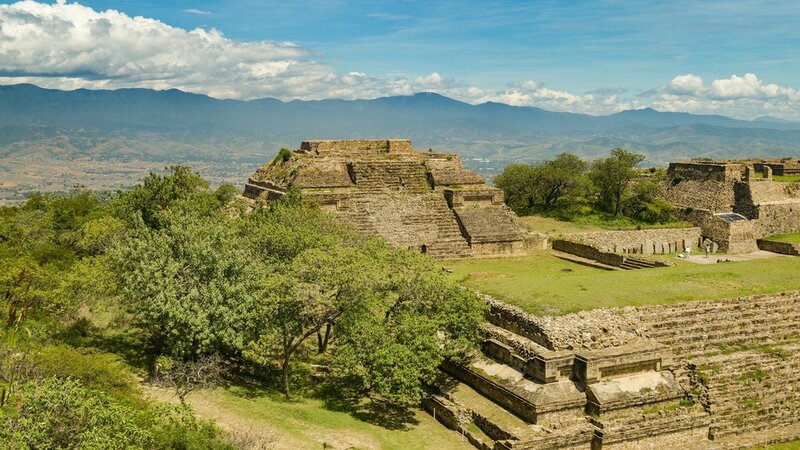 Grupo Meca offers unparalleled tours of Mexico and Guatemala that leave travellers with lifetime memories. Enjoy the most spectacular and famous destinations of Mexico with luxury, security and punctuality. Experience the natural, historical and cultural wealth that is the magic of Mexico. Grupo Meca understand the importance of giving travellers a sense of enjoyment to remember. They design programmes that allow the traveller to interact with each destination they visit. Grupo Meca know the attractive routes, the surprising places, the music, aromas, flavours and colours of Mexico. Their tours create memories to share and treasure for the rest of your life.